Gevalia offers 30% off Sitewide via coupon code "SITEWIDE". 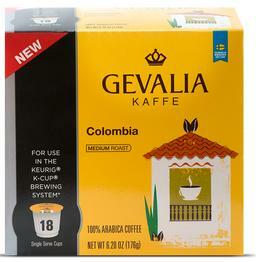 Gevalia offers the Gevalia Colombian K-cup coffee 18CT for $6.49 via coupon code "MEMORIAL". 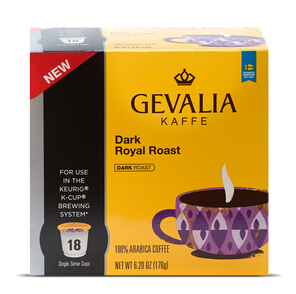 Gevalia offers the Dark Royal Roast 18CT for $6 via coupon code "ROYAL". Buy 6-pack to get free shipping. Features：premium 100% Arabica Beans, and for use in the Keurig® K-Cup® brewer, compatible with Keurig 1.0 models only. Gevalia offers the $5 each for Special Favorites via coupon code "FALL9145". Gevalia offers the 5 Coffees for $20 via coupon code "BMKAL5". 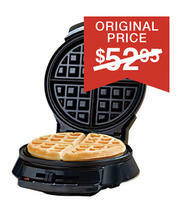 Gevalia offers Free Box of Coffee with a WaffleMaker Purchase($25) via coupon code "WAFFLE5". $5 for each Select Coffees & Teas+free Shipping on $35, via coupon code "SUNSALE5". Or Buy 3 get 10% off select Coffees + Free shipping via code "MZSR5"
Gevalia offers the German Chocolate Cake (Regular Ground) for $5.99 via coupon code "JULFAV5". Gevalia offers 2 for $10 Classic teas via coupon code "2TEA5". 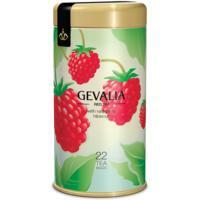 Gevalia offers Free shipping when you buy 2+ items Gevalia Coffee or Tea ,via coupon code "FRSH14". 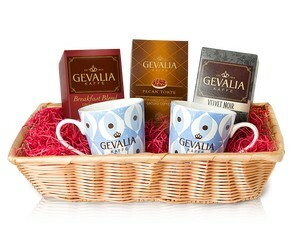 Gevalia offers Get 15% Off Gevalia Coffee via coupon code "15OFFM". Free shipping with orders over $35. 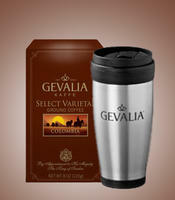 Gevalia offers As low as $3 Gevalia Coffee via coupon code "FBTRYGV". Note: code can be only applied on 5 items. 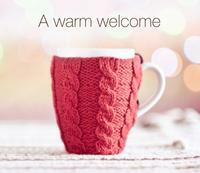 Gevalia offers As low as $5 select coffees and teas via coupon code "FBCLEAR". 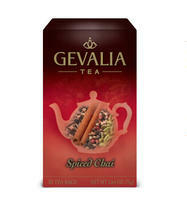 Gevalia offers $2 off select coffees and teas via coupon code "JA2SAVB". Plus free shipping via the same coupon with prices starting at $3.95 after discount.